Pocket style design with hand sandwiched in between folded 12 pt. high density paper board. 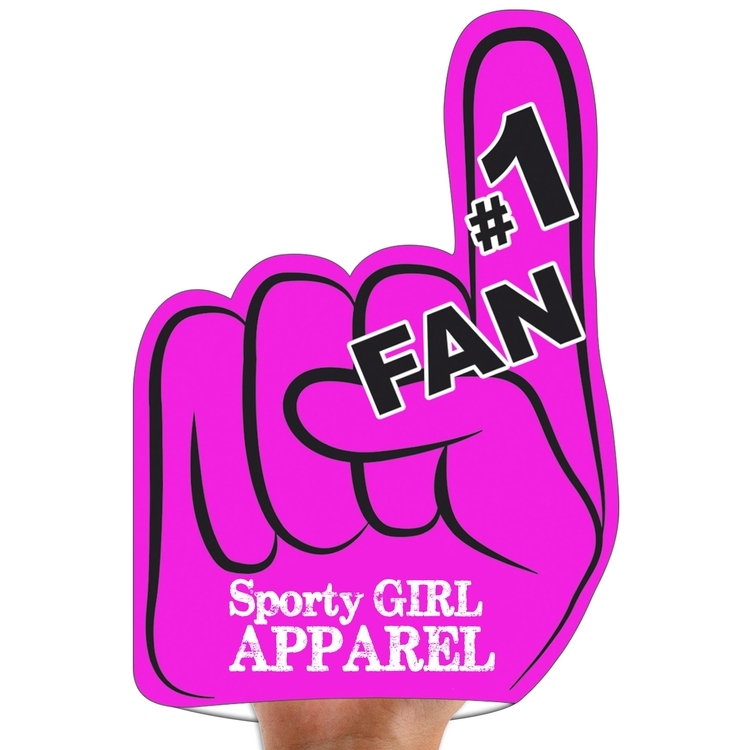 Similar to the foam fingers, but it ships flat, more economical and environmentally friendly. Both sides imprint included and are liquid laminated for a high gloss finish. Perfect for all your special events, sporting events and rallies. *Thin white stock boarder may show around the edges of rally hand.